The Bradford is your destination for high-end apartment living with a great location that puts you in the center of it all. With direct access to Route 23, you’re minutes from downtown Lancaster and its many dining, shopping, recreation and entertainment possibilities. Enjoy access to a variety of Pennsylvania hotspots including Lancaster County Central Park, The Tanger Arboretum, and Rockvale Outlets.  If you prefer staying close to home, The Bradford provides all of the comforts and amenities you've come to expect. 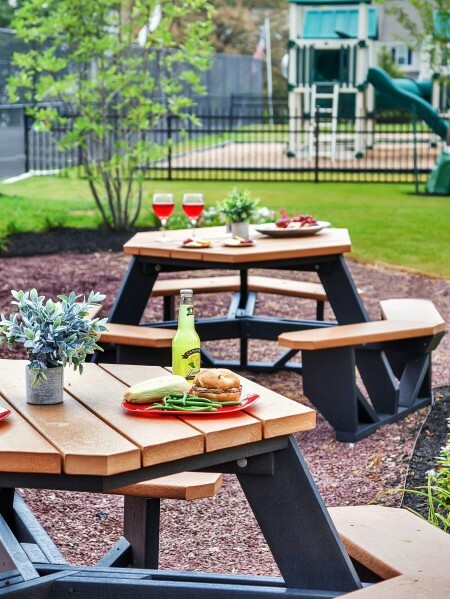 Located in the picturesque countryside of Lancaster County, The Bradford offers a variety of one, two and three bedroom garden-style apartment homes and spacious three bedroom townhomes. Our beautiful grounds and comfortable rooms give you plenty of space to breathe easy. Inside, your new home features upgraded kitchens and bathrooms, large closets, separate dining areas, new energy efficient windows and doors, available washers and dryers, and so much more. Outside, you’ll find a refreshing swimming pool and spacious sundeck, picnic area, playground, and tennis and basketball courts, all surrounded by mature landscaping and lush green spaces. Take advantage of other conveniences like 24-hour management and availability, on-site maintenance, and control access buildings so you can enjoy the privacy and security you deserve. Best of all, we’re pet friendly, so having it all has never been easier. Be sure to view our pet policy to learn about our breed restrictions and pet requirements. Find your perfect apartment in Leola, Pennsylvania. Visit us today to take a guided community tour and begin making The Bradford your new home today.